The Morris Minor was sold as ‘The Supreme Small Car’. 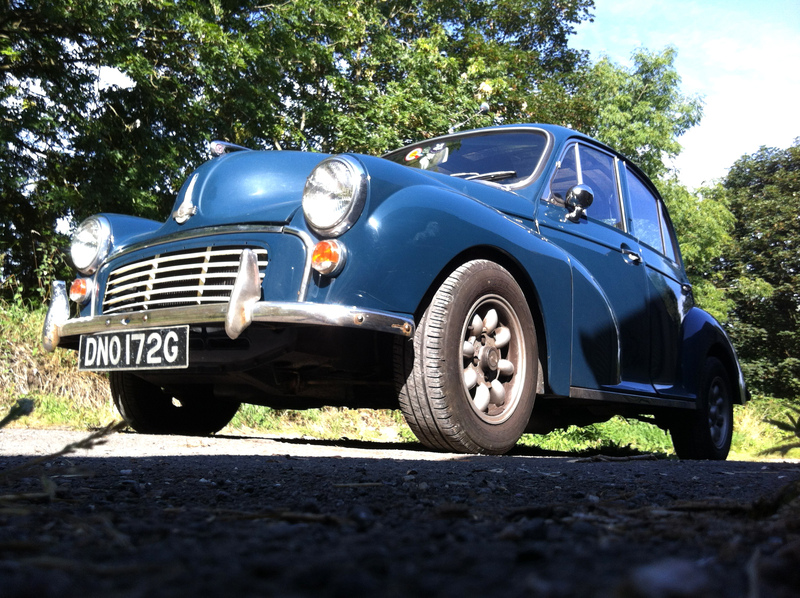 Flexible, durable, highly advanced for its time, it was the first British car to sell over 1,000,000 units. It remains Britain’s most popular classic car, and despite the last car rolling off the production lines 40 years ago, they remain a common site on Britain’s roads. Indeed, an entire industry has sprung up to support these icons of British design, virtually every part remains available – parts availability is often better than a 5 year old car with most components coming next-day. 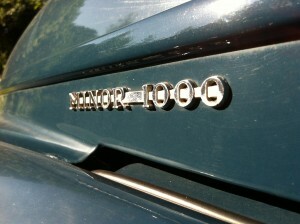 Keeping the minor in fine fettle is not a problem. But the world is changing. With increasing oil prices and concerns about climate change, despite the car’s notoriously frugal engine, the Morris Minor will slowly become a social pariah. And the loss of the minor from Britain’s roads would be a great shame. But there is an upside. Alec Issigonis, the genius behind the Minor and the Mini designed the car in such a way that alternative motive power is no problem. The engine bay is massive, and there’s plenty of space for batteries spread through the engine bay, under the rear seat and in the boot. In the early 1960s the British Motor Corporation, as they were then known, experimented with electric vehicles, using the fairly new Morris Mini Minor, or ‘Austin Mini’ as the base. 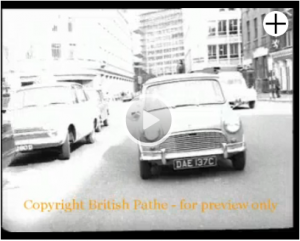 Strangely enough, Pathé filmed the experimental Mini Minor driving around Bristol, streets utterly familiar to our project car now! And it’s that rear-wheel drive layout that makes for an incredibly simple conversion. The minor’s popularity with modifiers means that kits with stronger axles, better suspension, alternative gearboxes etc, are all readily available. And the expertise to perform these modifications is easily found. By creating an Electric Minor 1000, we’re bringing the Supreme Small Car into the 21st century in style. I am writing from Make Magazine regarding permission to use the fantastic image of your old blue car (as seen above on your Reply page) in a section of our next issue. If you are not familiar with our magazine, we are a family DIY publication based in northern California. We were able to grab a high res image from your site so we just need your permission to publish it in our print and online magazine.